We return to the castle positioned out on the Great Salt Lake The Saltair this March for the 14th annual edition of Get Lucky SLC. Two nights of dancing in a deep sea of green and gold. A weekend jam-packed of banging beats and only the best vibes. 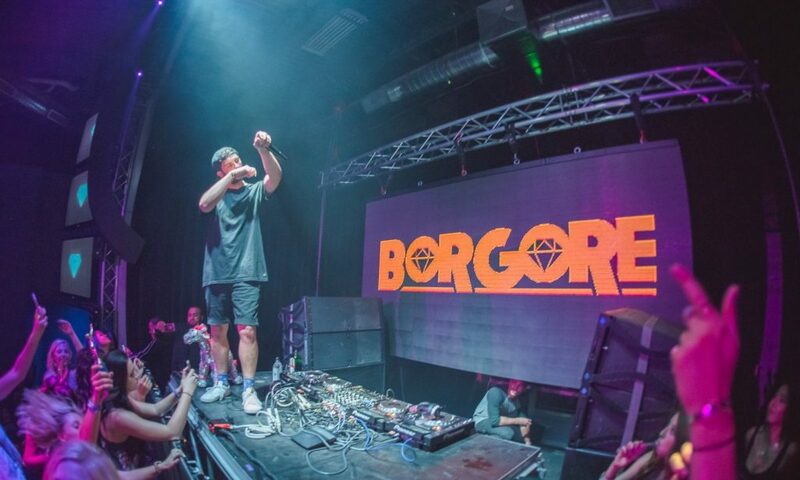 Friday night we feature the sounds of Borgore; wobbling and downright dirty bass music. Expect plenty of twerking because ‘Daddy’ is coming home. With his energetic live performance, raunchy song selection, and a set full of never-ending booty-shaking anthems we expect you’ll walk away wanting to join the #NEWGOREORDER. Saturday night we take a turn and run straight into the light as we are transported inside Rezz’ spaceship. A cult of her followers with glowing glasses will fill the dance floor as her tunes begin to seep into our souls. 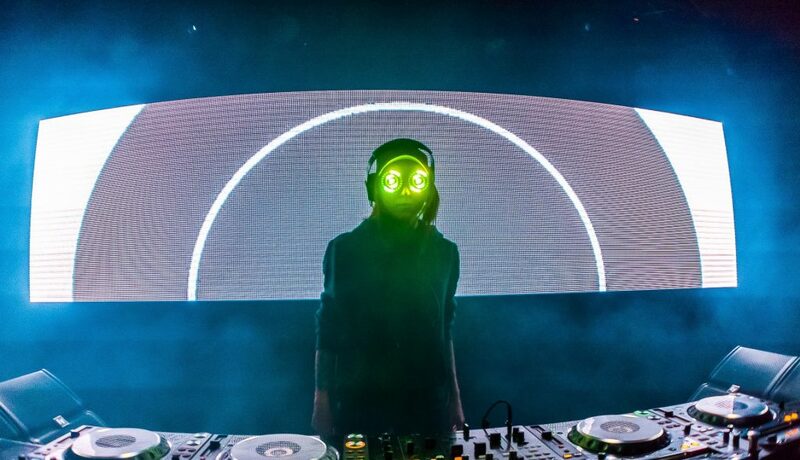 Rezz played Get Lucky in the past but now she’s back to devour that headliner time slot, and we can’t wait to get hypnotized with her. But don’t worry, we have many more artists left to announce. With two nights and two full stages, there will be plenty of music for you to dig your teeth in to. The Celtic Palace returns and you should expect some big things to happen inside but they won’t have all the fun. Outside we will be rocking in the Tent of Gold for its triumphant return to Get Lucky Salt Lake City! 2 Day passes are on sale now, this is the lowest price they’ll be so don’t sleep. Also, VIP will feature an exclusive VIP only merch item that you won’t want to miss out on, not to mention quick expedited entry with a sperate viewing area and free water!